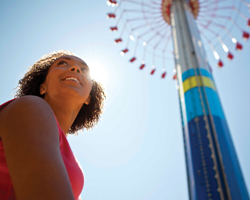 We’re giving you the inside track on how to maximize your fun, and reduce your wait times at the park to make the most of your day. 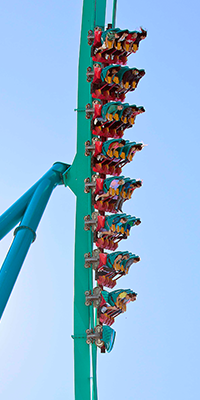 Canada's Wonderland Opening Day 2018 + New Lumberjack Ride! Our WonderBlogger Mandy, from SparkleShinyLove, and her family got a sneak preview of the park before Opening Day. 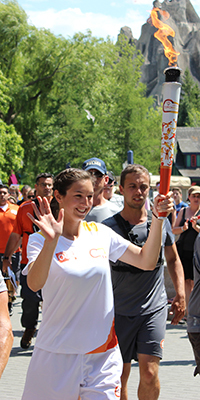 Read about their experience and what's new for this season. 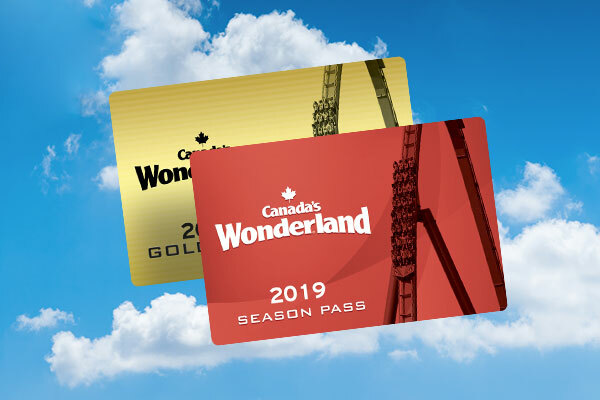 It’s true that a Season Pass will give you unlimited access to over 130 days of fun and excitement so you can come and go like you own the place, but check out our list of Top 5 Reasons to get a Season Pass and really make the most of your summer. Make Way for Our Leviathan Lager and Behemoth Blonde Ale! 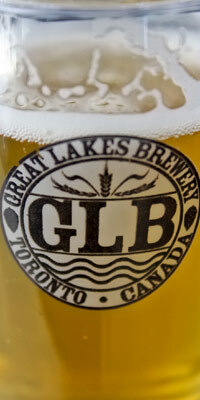 Ontario craft beer is taking over the province quickly, and deliciously. Currently, there are more than 240 craft breweries in Ontario creating unique beverages that are taking the beer market by storm! Canada’s Wonderland is getting in on the action too, partnering with our friends at Great Lakes Brewery to create our very own craft brews! 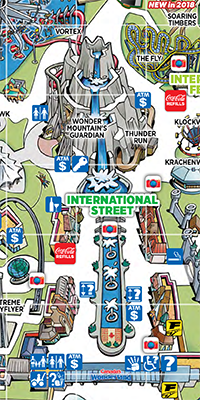 What’s new on the 2018 Canada’s Wonderland Park Map? 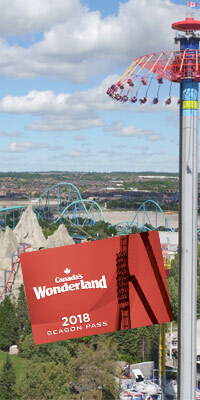 The digital version of our 2018 Park Guide and Map is now available online for download, and it not only holds the key to all your Canada’s Wonderland adventures (where to start first??) but it also features a few new notable items. 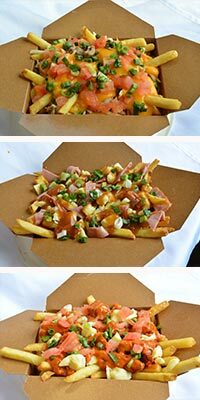 An internal competition was held among various dining locations at Canada's Wonderland to create a new signature poutine dish to be featured at the Poutinerie stands. Who would take home the poutine trophy and be crowned with a menu item of their creation? 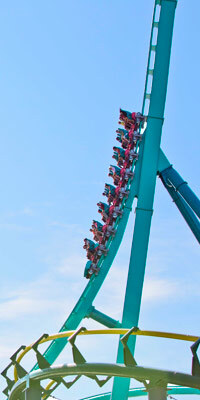 Jobs at Canada’s Wonderland are often advertised as being a great way to start a career, or key to building essential skills for the future. 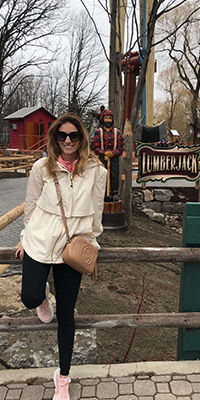 For former lifeguard Erin Clancy, the training she received in her seven years at Canada’s Wonderland literally helped her save another person’s life. Wonderland in Photos: Getting Excited for 2018! We’re gearing up for another fun-filled season (April 29 is just around the corner), and what better way to drive excitement than to recall the best of 2017 in photos, and think of what we’ve got in store. 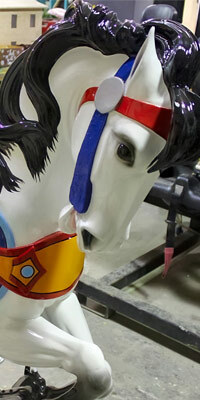 Canada's Wonderland's Antique Carrousel get some serious TLC during the off season. 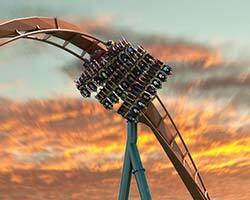 Season Pass Perks Include Discounts to the ROM, Great Wolf Lodge and More!